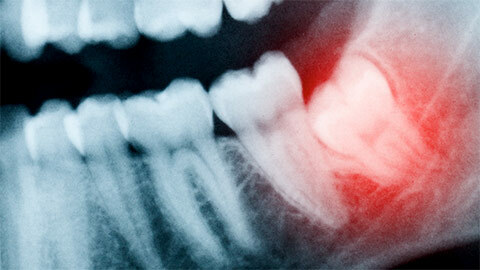 The majority of teenagers and young adults will experience difficulty when their wisdom teeth begin to grow in. These molars, the last of your adult teeth to appear, can often be misaligned or your jaw may simply not have enough room to accommodate them. As a result, they can impact your other molars or cause damage to your gums and jaw. To prevent complications from the growth of your wisdom teeth, we usually recommend that they be removed before they begin to grow in. 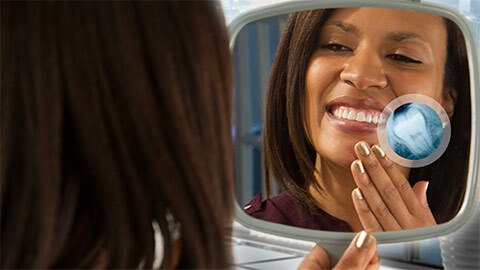 We remove wisdom teeth in an in-office surgical procedure. Wisdom teeth can usually be removed under a local anesthetic and mild sedative. After your wisdom teeth are extracted, you may feel pain and swelling in the surgical area. Post-operative care to reduce this pain includes pain killers and applying ice packs to the area. Contact our office today to have your wisdom teeth examined and assessed for removal.